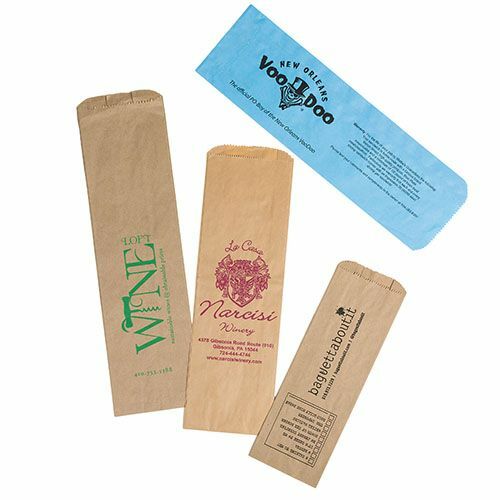 Make your customers feel extra special when they receive their wine purchase in a custom printed wine bag. 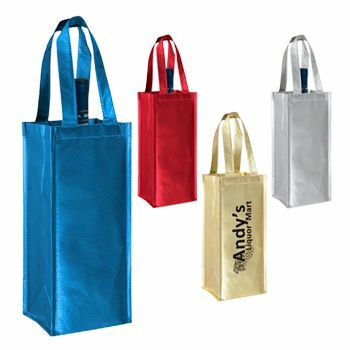 Instead of using flimsy and unattractive, generic plastic bags, add a touch of class to your business by carrying Eco-friendly, custom designed bags. 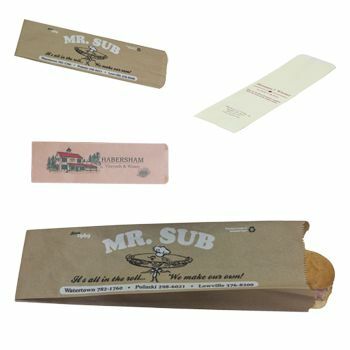 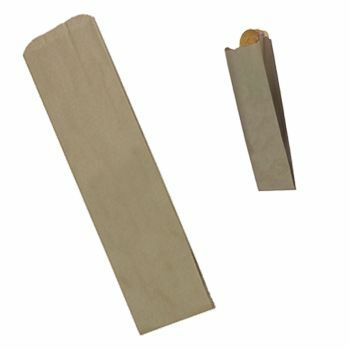 By purchasing custom printed wine bags & collections from APlasticBag.com, you will improve your customer satisfaction, help the environment and promote you brand or business with every purchase that walks out of your shop door. 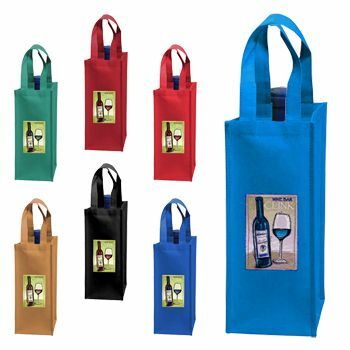 We offer custom printed wine bags & collections, personalized wine bags & collections and more, all easy to order, and at an affordable wholesale prices.